Beautiful ideas are waiting to be discovered in our design/ inspiration galleries! 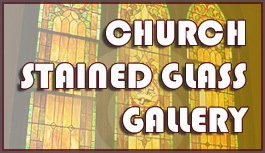 Click the picture above for some beautiful stained glass ideas not seen on our designs page. 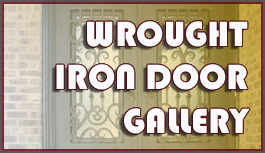 Click the picture above for some wrought iron door designs AND ideas. 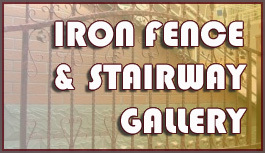 Click the picture above for some wrought iron fence, stairway, and church cross ideas AND designs. 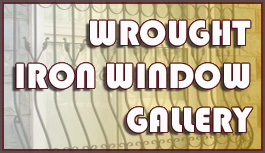 Click the picture above for some wrought iron window ideas AND designs. 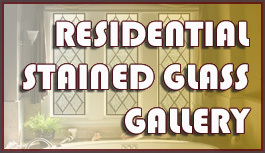 Click the picture above for some residential stained glass ideas not seen on our designs page. 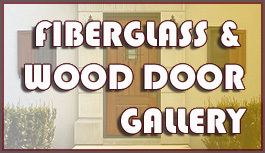 Click the picture above for some fiberglass and wood door ideas AND designs.